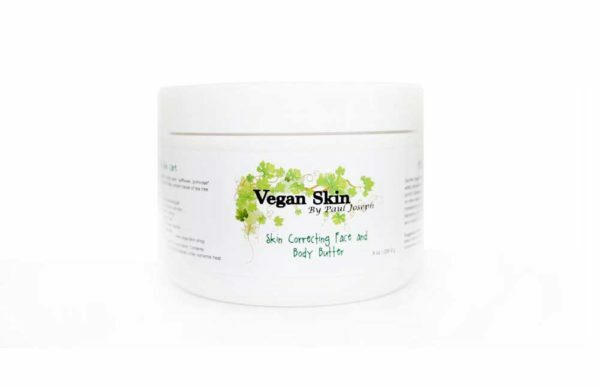 Our first, and most wildly popular product, this baby packs a mighty, Mother Nature, punch! 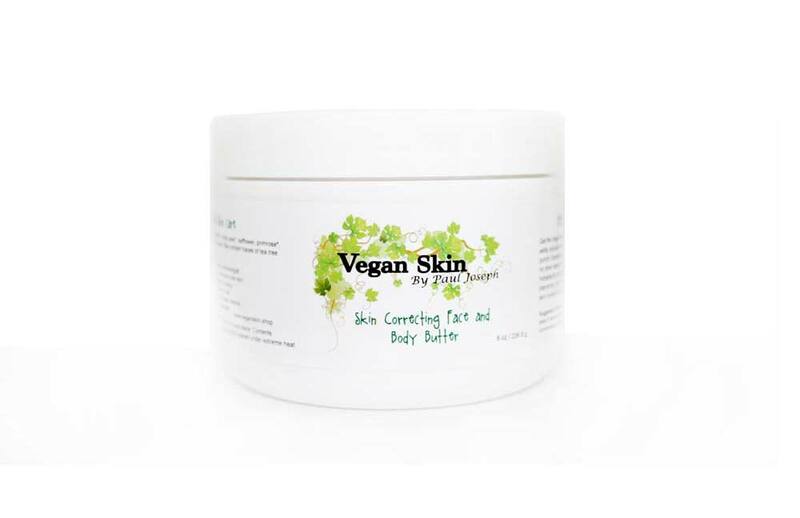 Especially formulated for most skin types from babies to adults, no other face and body butter on the market is better at fighting unsightly and irritated skin, dry and itchy skin, blemishes, skin tone imperfections, softening the skin, brightening the skin, revitalizing the skin, and promoting a healthier, more radiant, appearance overall! So good you’ll be gleaming with skin perfection! The absolute TRUTH! You don’t need any other skin cream. As an Esthetician (skin care therapist) I personally use this for myself, and I distribute the Face and Body Butter at my plastic surgery location to our patients. I recommend the butter for treatment for surgery scar healing, and other patients with dehydrated skin. 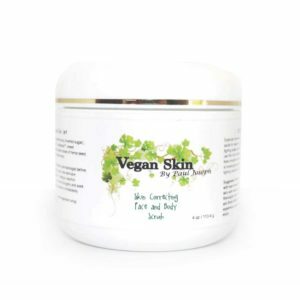 I used this product in conjunction with the scrub and in a really short time frame it had a tremendous impact on discoloration on my skin from years of eczema. I was really surprised at the results as i have tried many products recommended by dermatologist and none worked this quickly or effectively. I highly Recommend both this and the scrub. Three years after chemo, my skin is dry and I have hair bumps on my legs where the hair will not grow back. I used this product and the scrub. I was really impressed on how it worked. I shared some with a family member who has eczema. After a few days, she placed an order for her own. I ordered another set and the oil. I highly recommend this product. 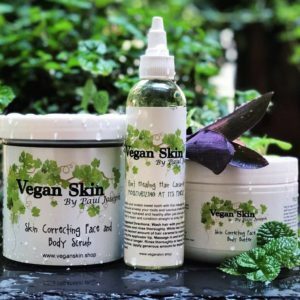 Until I started using this product (just two weeks ago) – I suffered with eczema on my ankles and feet for over two years. The itching was horrible and my scratching caused the feel and appearance of my skin to change. Within a few days of using this product the itching stopped and the feel/appearance of my skin started improving. You may not believe what I’m saying – cause I didn’t believe what my sister was telling me about this product. She gave me a sample of hers and I’m so happy that I was open to giving it a try. I purchased this and the srub. I highly recommend these products. Suffered with acne since higschool and the acne has disappeared but left scared and dark discoloration around my face. And finding the right mosterizer has been a huge burden for me because they left my face dry and uncomfortable. I have also used skin color blending creams with no avail. Then one day I try this magical butter because I was so desperate for a skin remedy. And I soon realize this is is the best moisturizer I have ever used in my life! And I plan on ordering more for total body mosterization.